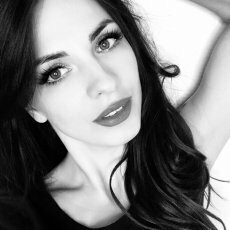 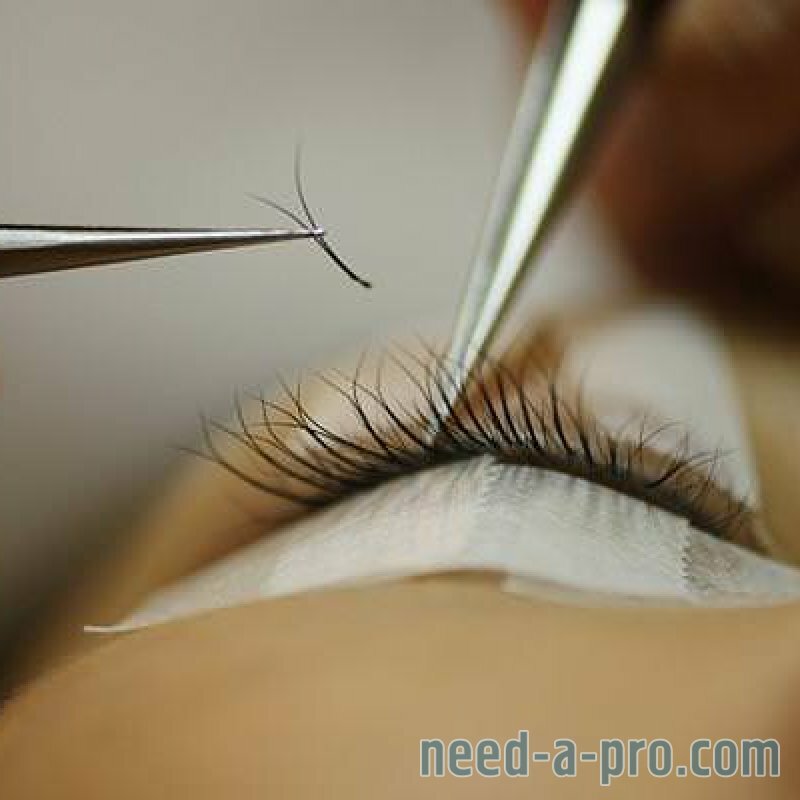 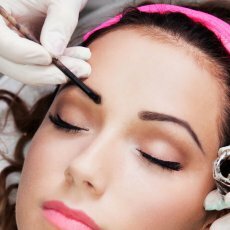 I m fully qualified eyelash technician offering different types of eyelash extension in Eastcote. 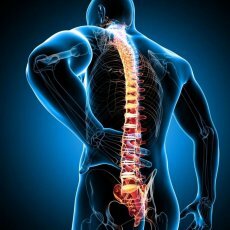 - using only highest quality products ! 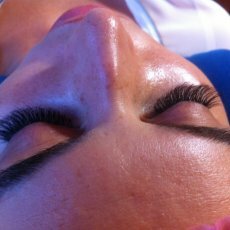 - many different lengths, curls, thicknesses, etc to suit everyone needs and keep your lashes healthy. 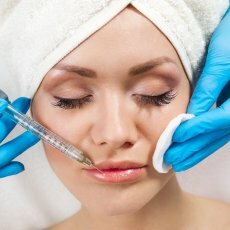 Infills need to be done between 2 - 4 weeks. Everything above 4 weeks is a full set. 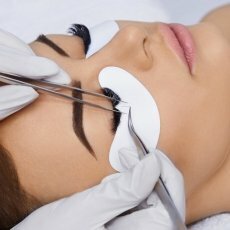 Lash lift: 35£ with free tint ! 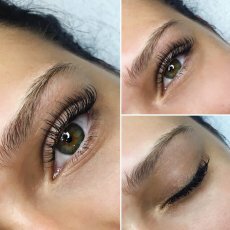 Lash lift last up to 6-8 weeks! 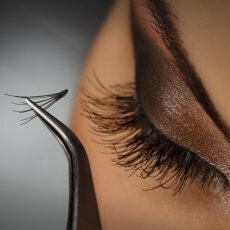 U can use mascara on them like u normally do, but don't have to.